Wine is a drink that needs a special treatment when choosing to buy one. You will have to consider things like its temperature and strength, the cork on top of the bottle and even the shape of the glass you will be drinking it from. Usually when we want to get a bottle of wine, we mostly pay attention to its color and price, while skipping its percentage of alcohol for instance. Hence, this is an important attribute and should not be ignored. The more strength the wine has, the more its taste is richer and intense. 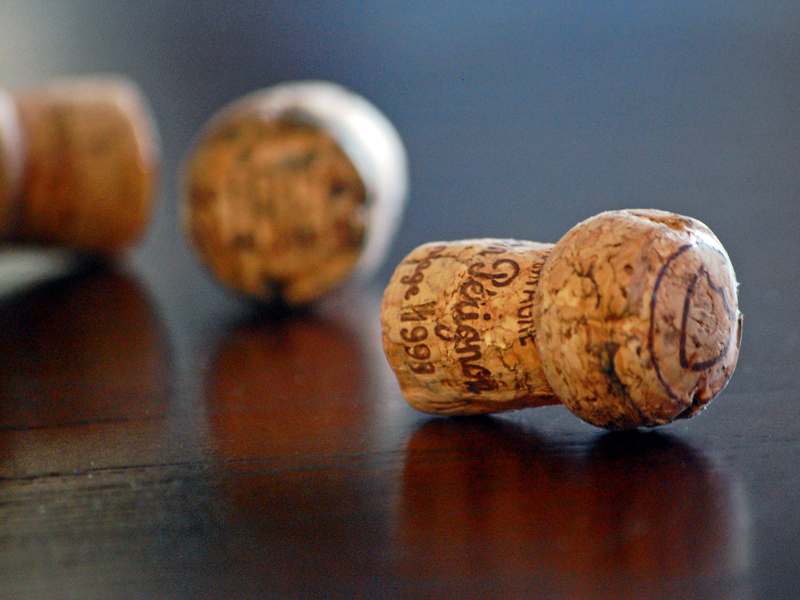 As we mentioned earlier, the cork is very important for the taste and the consistency of wine. It serves like “an open window” for the wine to “breathe” and the more the wine interacts with the cork, the better it gets. That is why wine-bottles should be kept in a horizontal position. This way the cork doesn’t dry out and it gets just the right amount of oxygen the wine needs. In stores you can mostly find bottles of wine with silicone corks and that is why these are meant to be consumed soon after you open them. Usually, only freshly made and white wine is kept in transparent bottles. Otherwise, the bottle is of darker color in order to protect the wine from the interaction with ultraviolet light. The aroma and the taste of the wine changes depending on the shape and the size of the glass it is being poured into. Usually, the glass shouldn’t be smaller or bigger than 600 ml. Also, red wine is served in bigger glasses, while white wine, - in smaller ones. Stronger wines are usually served in thin shaped glasses in order to decrease their intense aroma. You can go ahead and experiment with the shapes of the glasses you drink wine from. Just remember that usually wine glasses have more volume in the middle, while the upper part is smaller. 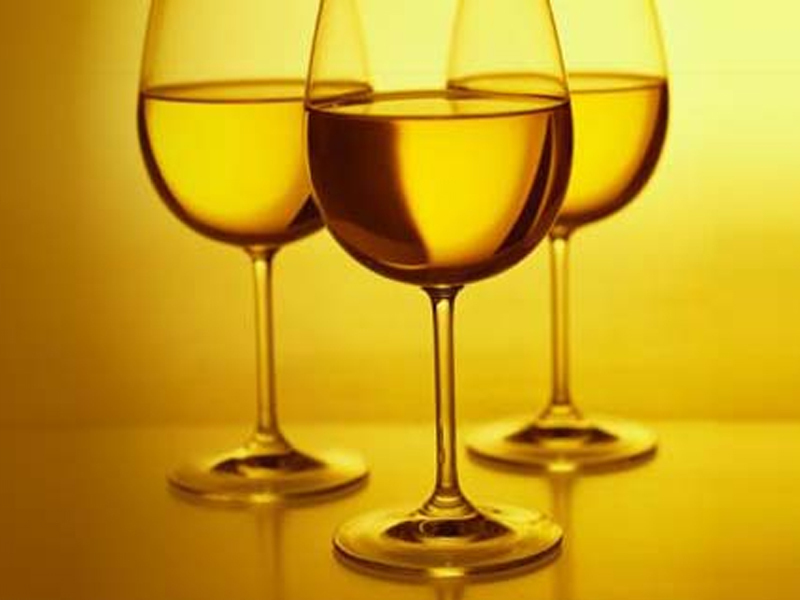 It is also important to have transparent glasses for wine, as you have to be able to see its color better. While pouring a glass of wine, you have to remember one thing – the more the quality of the wine is poorer, the lower the temperature of its consumption has to be. Champaign for instance, has to be served at about 6-7ºC. Rose wines can be consumed at 9-12ºC, while white wines – 7-8ºC. The stronger the wines are, in case of red wines, the higher their serving temperatures have to be – 10-11ºC, but try not to exceed it, otherwise the wine might lose its aroma. 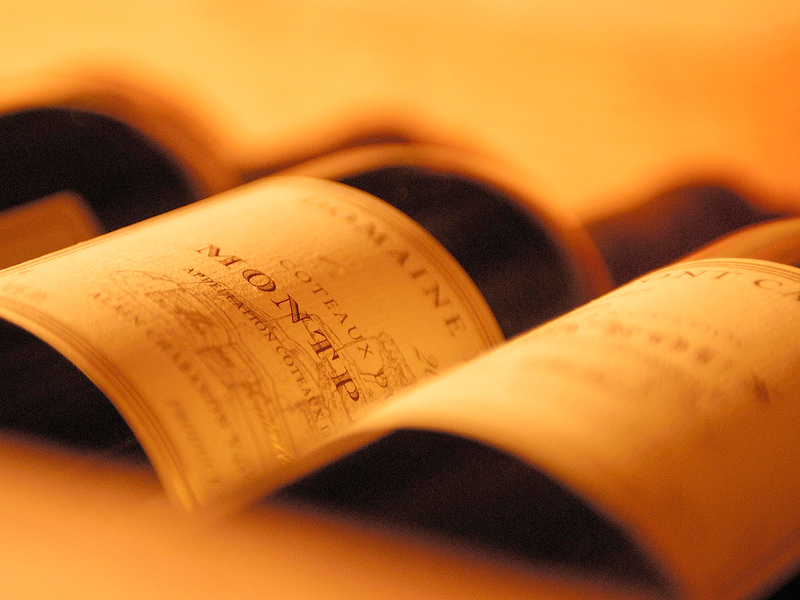 Young dry wines should preferably be served at 14-16 ºC, while those that have been in the bottle longer at about 16-18ºC. As we have mentioned, stronger wines should be served at higher temperatures, so white sweeter wines “prefer” temperatures up to 14-16ºC. Stronger red wines give in their entire aroma at the temperature of 18-22ºC. You have to remember one thing – wine that has a higher percentage of alcohol shouldn’t be served at very high temperatures as they can change their aroma and white wine is usually served cold, otherwise it might have a bitter taste. 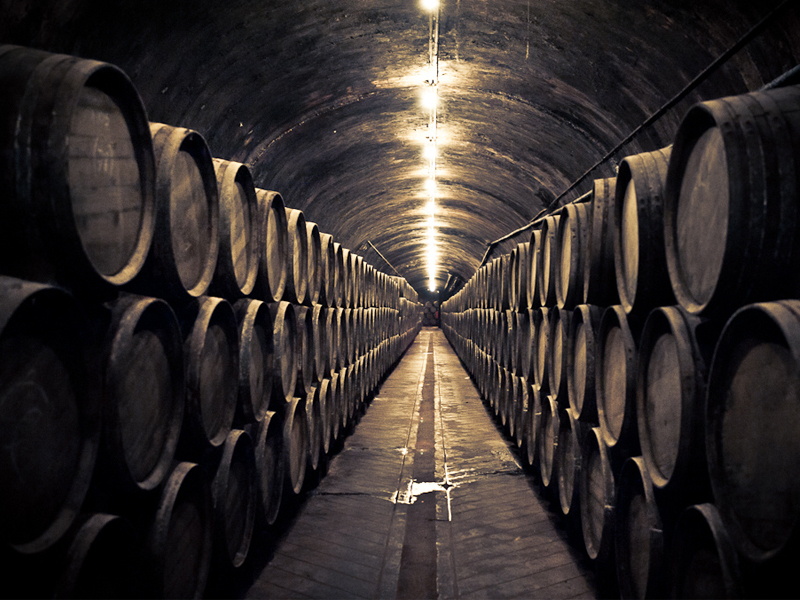 Wine naturally has sediment and people shouldn’t be scared when seeing it, especially if we’re talking about port wine. This means that wine hasn’t been over filtered and it was kept just the right way. Remember one thing – wines should be treated with respect and drank with the appropriate dishes and we will have a discussion about that in other articles.